I was happy with the way that this stitched. 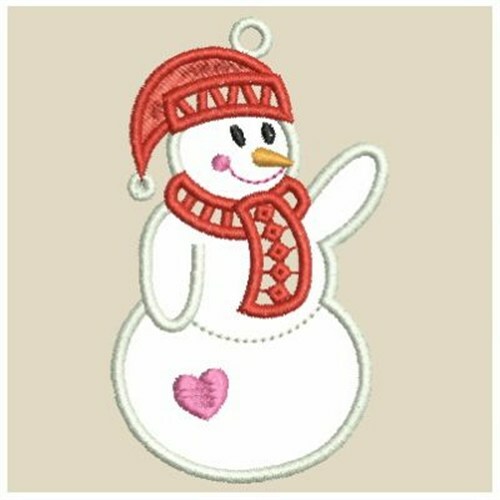 Sweet Heirloom is happy to present Applique Snowman machine embroidery design which has 5565 stitches and is [56.64 mm x 95.25 mm] large. If you would like to view more embroidery patterns please search on our embroidery designs page.